Containers only; no mailback system included with this item. 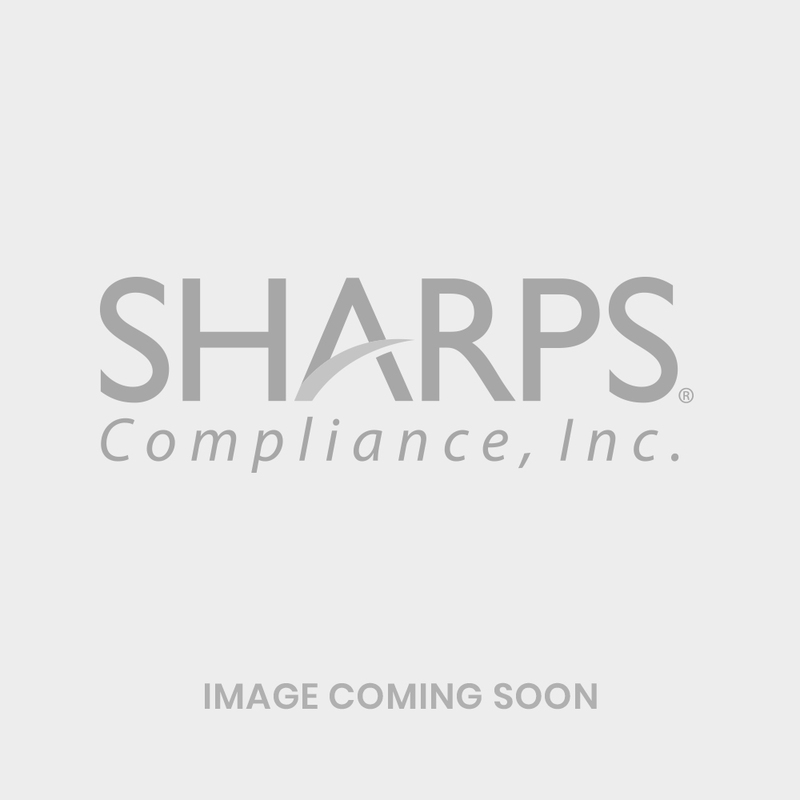 The 2-Gallon Sharps Collection Container is designed for point-of-use collection. Safe, balanced handle and wide base make this sharps container excellent where there is a need for transport to and from point of use. Sharps container can also be mounted. Attached lid prevents loss and forms a leak-proof seal when securely attached around the opening. Made of recycled high density polyethylene plastic. These sharps containers do not include mailback systems.